In a lot of ways, credit scoring has worked largely the same way since the first FICO credit score was made available by Equifax in 1989: Lenders have used credit scores as a way to predict the risk of doing business with their applicants. Credit scores help lenders decide which applications to approve, which applications to deny, and what terms to offer. Credit scoring systems have evolved considerably over the past 30 years. Many different generations of credit scores have been released since 1989, to the point where there are now several dozen credit scores still commercially available today. All of these scores have something in common. They all evaluate the information that is on your credit reports from the Big-3 credit bureaus. A new service, Experian Boost, marks a significant shift in the way credit reporting and credit scoring has worked for the past three decades. Credit scoring models are designed to consider the information on your credit reports and distill it into your three-digit credit score. With Experian Boost, you now have the ability to add new information to your Experian credit report that may, as the name suggests, boost either your FICO scores, VantageScore credit scores, or both. Boost gives you the ability and option to connect your bank account to Experian’s database. The connection, facilitated by a data company called Finicity, searches your bank account history for information about how you manage your utility accounts and utility-style accounts, like cable and mobile phone services. Provided you’ve been paying these accounts with your deposit account, the data you link to your Experian credit report could improve your credit scores. 1. For the first time ever you, the consumer, can add “trade” information to your own credit reports. Historically, the information on your credit reports was either supplied to the credit bureaus by a lender or, in the case of certain public records, the bureaus sought out the information themselves. You couldn’t personally submit a new account to be added to your credit reports even if you wanted to do so. Experian Boost changes this rule and allows you to add the utility information to your own credit report. 2. The utility information you add to your Experian report could potentially improve any Experian-based credit score that considers utility data. This is significant because lenders use a variety of credit scores, and there are many scores commercially available. 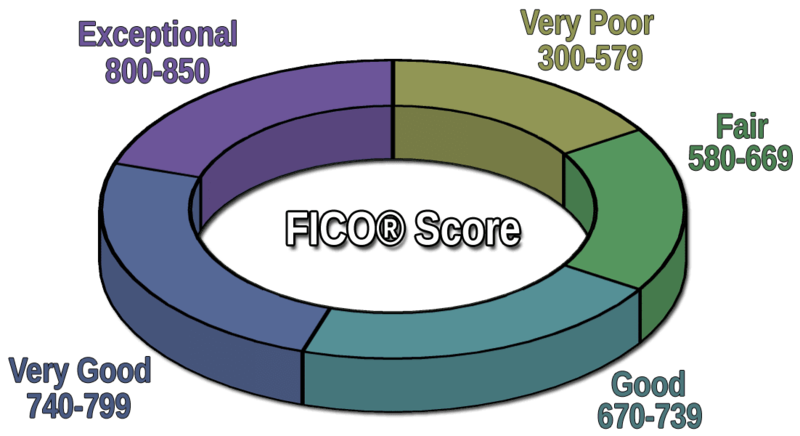 The most current versions of FICO’s scores and VantageScore’s credit scores do consider utility style data. Some of the older scoring models do not consider utility style data. Experian Boost has a user-friendly opt-in process. The beta version of Boost officially launched in March of 2019. If you’ve been waiting to give the new service a try, you can visit the Experian website to sign up. You can sign up for Experian Boost for free through Experian’s website. Signing up for Experian Boost is completely free, though you will have to give Experian a lot of access. There are three steps required to opt-in to the Experian Boost service. The service is free, and no credit card is required. You will, however, have to supply necessary information and account details. Specifically, you’ll provide personal information (name, address, Social Security number, and date of birth) and identify the bank or banks that you use to pay your utility style accounts. You’ll also need to provide your online banking login information (username and password) to the bank accounts used to pay your utility bills. Through the Boost platform, Experian allows you to select which account you want to include on your report. If you want to add only some of the accounts and skip over others, you can do that. Additionally, if you change your mind later you can go back into the system and remove any previously added accounts from your Experian report. This is what’s called “opt-in” data, meaning you are the one and only decision-maker as to what information, if any, is eventually added to your Experian report. Boost is 100% optional! Boost is so new that there are no score impact results just yet. However, anecdotally, there are reports coming out of various credit scoring Facebook groups where I’m a member that range from as low as no score impact at all, to as much as over 40 points of improvement. Anyone with positive payment history on utility and phone accounts could potentially see a credit score improvement using Experian Boost. However, Boost will likely be most beneficial if you have poor credit or a limited credit history, also known as a “thin” credit file. According to Experian, 75% of consumers with a 680 or lower FICO Score saw an improved credit score after opting in to Experian Boost. Additionally, between 5% and 15% of those consumers moved into a better FICO Score category. There’s something else worth mentioning. Per Experian, as many as 8 million consumers could possibly move into the “fair” credit range (580-669 score) or the “good” credit range (670-739) by using the service. This is all speculative, but the news appears to be favorable with respect to Boost’s score impact. There’s another thing to keep in mind. While Experian’s website largely referenced FICO’s credit scores and their potential improvement thanks to Boost, FICO’s scores aren’t the only ones that will benefit from Boost. 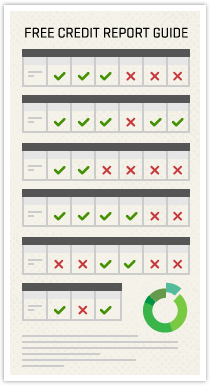 VantageScore’s credit scores also consider utility style accounts. This means any lender using an Experian credit report will likely see a better score, regardless of the score type. While Experian Boost is certainly groundbreaking in the way it offers you some control over your credit report, it’s important to maintain realistic expectations. First, Experian Boost will only impact your Experian-based credit scores. It won’t have any impact on any credit scores based on Equifax or TransUnion data. Also, adding a few positive utility accounts won’t erase any negative information from your Experian credit report, if there is any. Any credit score boost is a good thing, but if you decide to opt-in to Experian Boost it should only be one component of your credit improvement plans.